Well, Get just TWO items and you can set up a blog and be in business as an affiliate marketer. One thing I love best about affiliate marketing is that the financial barrier to entry is low. In other words, it doesn't cost much at all, meaning that anyone with a little bit of money can start a business as an affiliate marketer. Assuming that you already have a computer that is connected to the Internet, the TWO most basic services that you'll need are a domain name and a web host. YES!!! you absolutely MUST have your own domain name and pay for hosting or you are NOT going to be in business for so many reasons, not least of which is that you will not be accepted to promote most products if you operate a free website. Here are just a couple of the articles I've written about the perils of free hosting. I get much more explicit about the ‘whys' in my Super Affiliate Handbook. 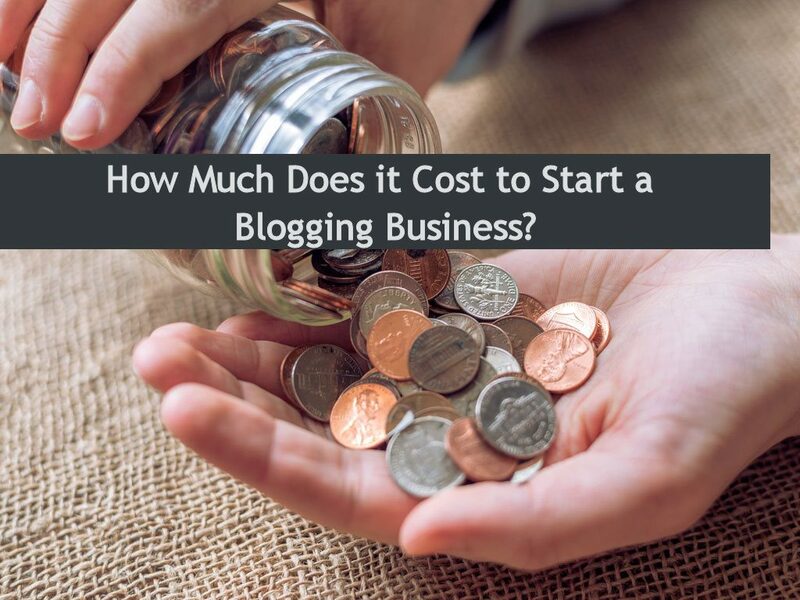 So, here are the basic costs associated with setting up your own website / blog. You can register your domain name at GoDaddy for as little as $9.99 for a .com name, or get it included when you set up your web hosting service (see next item). I list a number of recommended web hosts here. Some like, Bluehost, include your domain registration fee for one year in the purchase price of your web hosting service. Others offer improved SEO (search engine optimization) capabilities and customer service. Of course, these are the most basic services. In time, you'll need to add other services such as an autoresponder and perhaps buy some content for your site if you don't like to write. But just getting blog started doesn't require anything beyond having a domain name and web hosting. About $7.00 a month – or $27.00 per month with the autoresponder service.